You’ve got the green light at Toyota of Clermont! Feel like it’s time to climb behind the wheel of a new ride, but waiting for a sign so you can be certain? How does a green light sound? 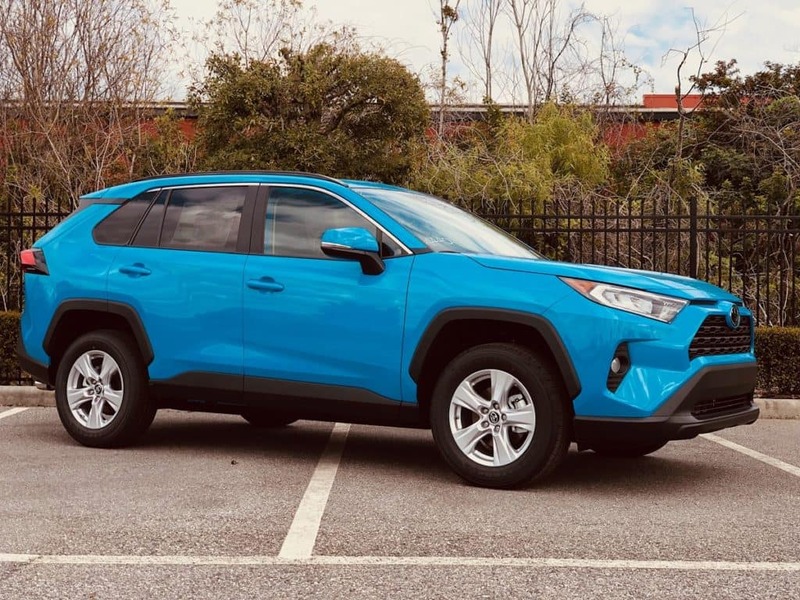 The Green Light Sales Event has officially begun at Toyota of Clermont which means for a limited time, you’ll have access to our BEST new Toyota deals and used car specials. We’re giving you the green light to savings, so why not hit the gas and head over to pick out your dream car? You don’t want to miss the Green Light Sales Event at Toyota of Clermont! Talk about savings… and those aren’t the only new Toyotas you’ll want to test drive during our Green Light Sales Event! 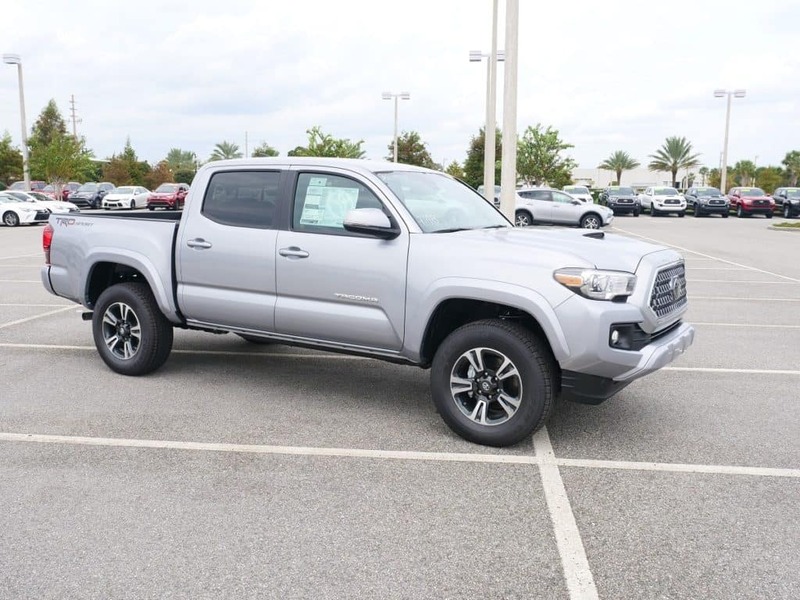 You can also find unbelievable specials on 2019 models like the Toyota Tundra, Toyota Sienna, Toyota C-HR, Toyota 4Runner, and more during this limited-time sales event. Not to mention, we’ll be open late until 10pm every single night to give you ample time to shop, and we’ll have extra sales staff on the floor to ensure your shopping experience is easy and efficient! Shop new Toyotas AND used vehicles during this limited-time sale! Plus all of the other used makes and models we ensure we offer to give you the variety you need! You don’t want to miss the Green Light Sales Event – it’s going on NOW and we’re ready to get you behind the wheel with incredible savings in tow. Schedule your test drive at Toyota of Clermont and learn more about the specials we’re offering by calling us at (352) 404-7000. You can also stop by and see all of our inventory in person at 16851 State Road 50, just off the Florida Turnpike! This is your sign… get behind the wheel of a perfect new ride today! 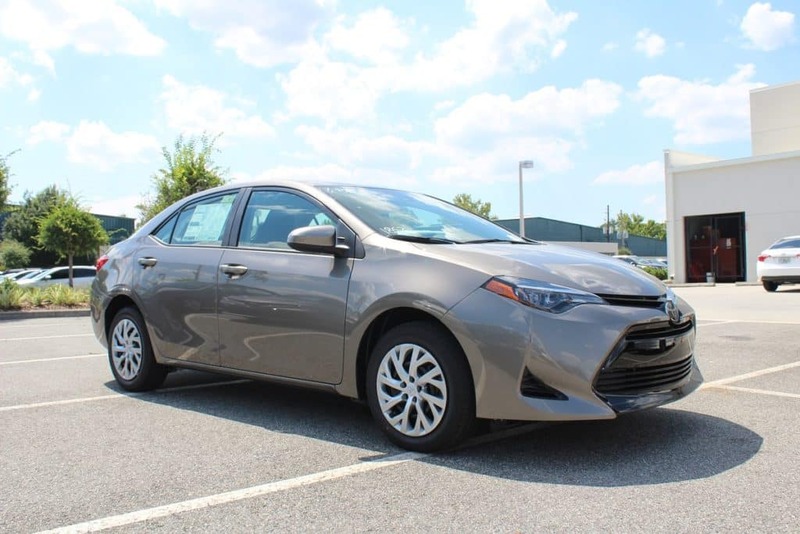 New 2019 Toyota Corolla LE (1852) (Stock # 9180446) “Advertised lease” for $149/mo. for 36 mos. plus sales tax, other taxes, tag registration, tag agency/electronic filing fee and government fees. $4,479.59 due at signing, includes $3,277.34 down payment, $798.50 dealer fee and $149 first month’s payment. Option to purchase at lease end $12,018.00. Excess mileage at $.18 per mile over 12,000 miles/year. Total Lease Payments of $5,364. $0 security deposit, $350 disposition fee at lease end. (Closed end lease on approved credit through S.E.T.F., min. 720 beacon score. Good through 04/30/19. 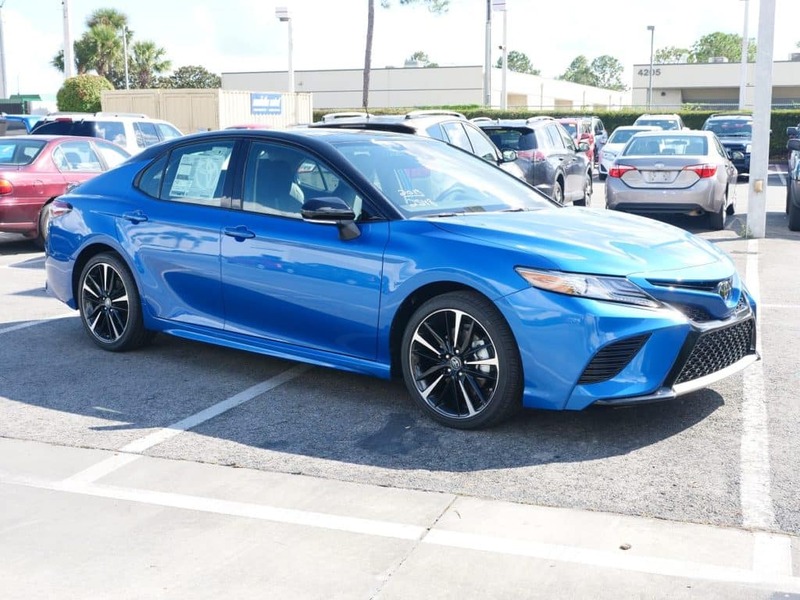 New 2019 Toyota Camry LE (2532) (Stock # 9250323) “Advertised lease” for $169/mo. for 36 mos. plus sales tax, other taxes, tag registration, tag agency/electronic filing fee and government fees. $5,786.49 due at signing, includes $4,564.24 down payment, $798.50 dealer fee and $169 first month’s payment. Option to purchase at lease end $15,651.90. Excess mileage at $.18 per mile over 12,000 miles/year. Total Lease Payments of $6,084. $0 security deposit, $350 disposition fee at lease end. (Closed end lease on approved credit through S.E.T.F., min. 720 beacon score. Good through 04/30/19. 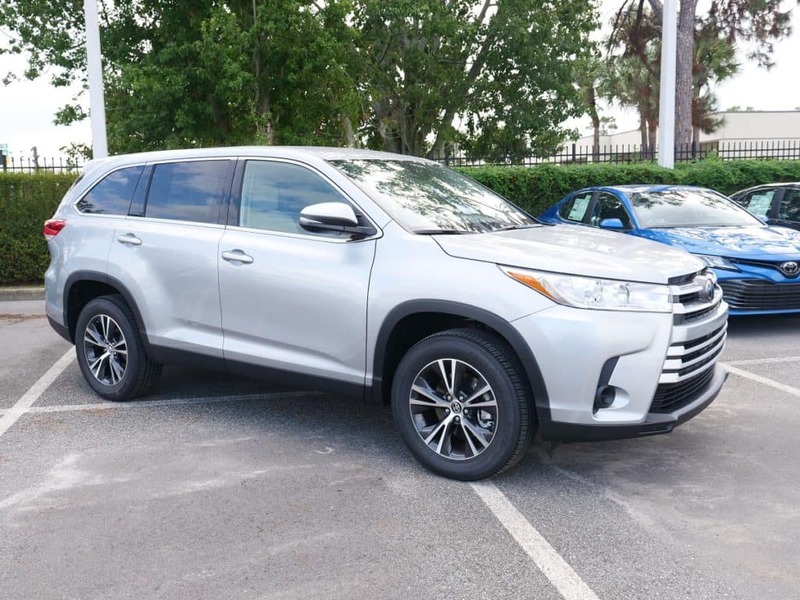 New 2019 Toyota Highlander LE Plus (6947) (Stock # 9690072) “Advertised lease” for $229/mo. for 36 mos. plus sales tax, other taxes, tag registration, tag agency/electronic filing fee and government fees. $6,938.19 due at signing, includes $5,634.94 down payment, $798.50 dealer fee and $229 first month’s payment. Option to purchase at lease end $25,333.40. Excess mileage at $.18 per mile over 12,000 miles/year. Total Lease Payments of $8,244. $0 security deposit, $350 disposition fee at lease end. (Closed end lease on approved credit through S.E.T.F., min. 720 beacon score. Good through 04/30/19.